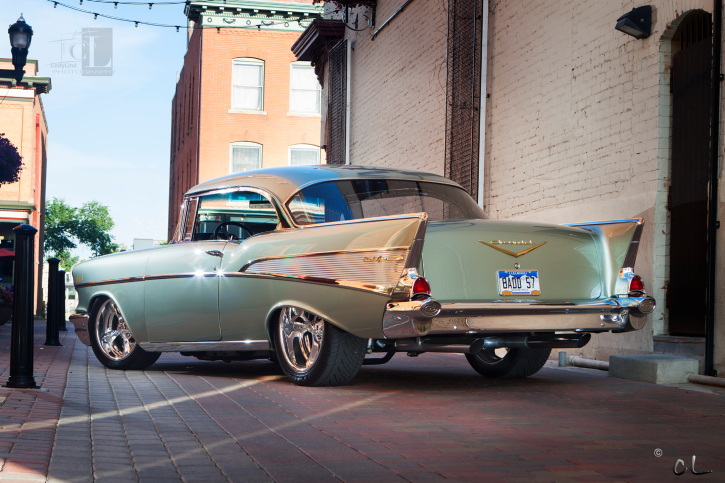 Marvin Meyer’s 1957 Chevy – Elegant Yet Powerful! Marvin recently sent us few pictures of his stupendous Tri-Five Chevy, I asked him whether he wants to have his hot rod featured on Hot Cars and he agreed. The story starts about 45 years ago when Marvin acquires this 1957 Chevy Bel Air Hard Top at the age of 15. He tweaks it here and there and becomes the car guy in school hot rodding it around town. 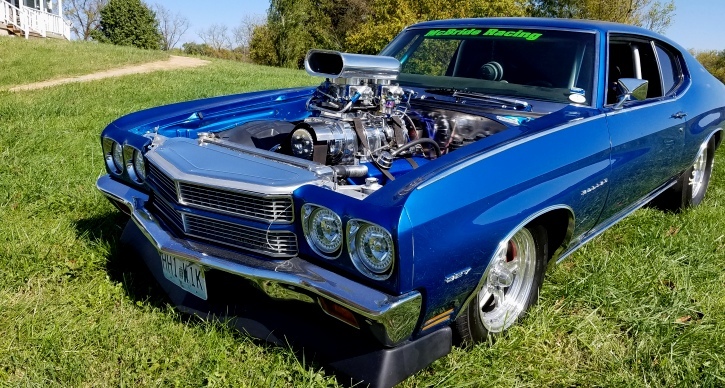 Marvin is very proud to still own his first car ever and the fact he transformed it into one of the finest Tri-Five Chevy builds certainly deserve admiration. In 2017 Tri Five Nationals Marvin’s Chevy was honored with a top 25 pick, then top 5 by his peers out of 2,800 cars and the last ’57 standing! 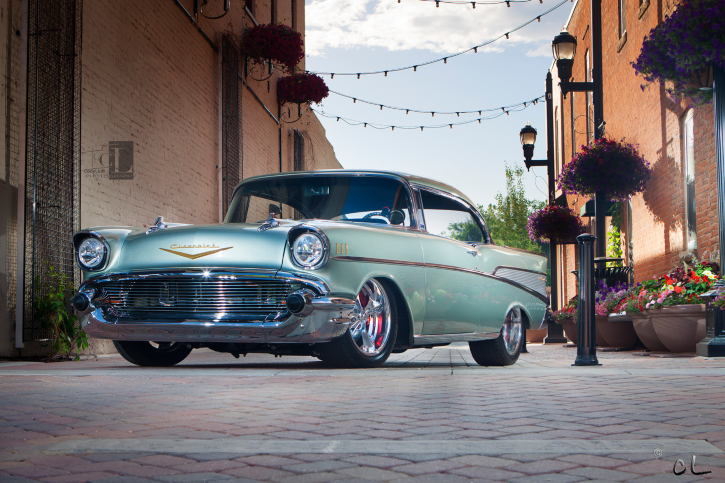 My 1957 Chevy Bel Air was painted in 1974 by Markley Motors here in Fort Collins, Colorado. I went in wanting 1970 Corvette Silver. Somehow too much metallic was added, and that is how the color of the car all started. This hot rod was built in two phases in a three car garage with the help of my older brother and lead builder Jim Meyer. 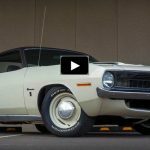 The first phase consisted of minor engine work, Air Ride, and wheels and tires. 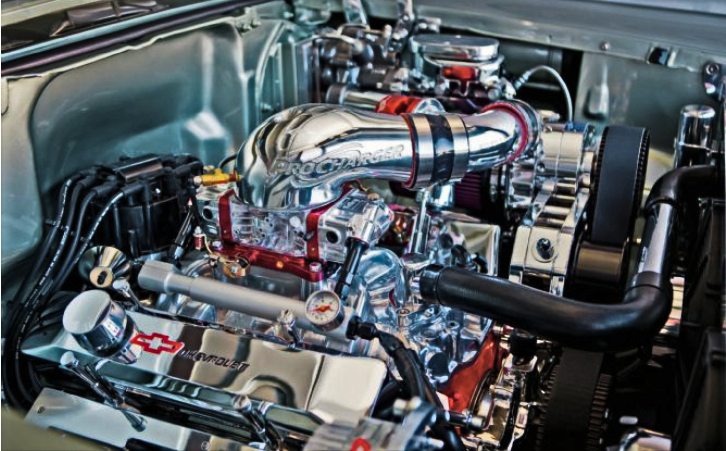 The second phase of the Tri-Five Chevy build took close to a year to complete, and was a frame off restoration. It included a new custom paint job, and custom interior. I incorporated the old fin inserts and hood emblem into the door panels and trunk. The car was painted by Flatliner Rod Shop out of Denver CO in August of 2012. The old custom color back in 1974 was used as a baseline for the custom color we now call “Silvereen”. 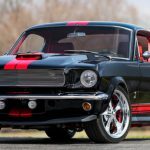 The number one asked question at car shows is “what color is your car?” I would have to say that the custom color is definitely a hit, and makes that car stand out. In May 2014 my family surprised me with an F1 ProCharger. That really makes it scream. She whines with high shine! In 2018 I set out to put a new engine in the beast. I didn’t want to do a LS swap, like everyone else. I decided to go big for a (small block). And go with an all-aluminum Dart 434 ci with all the top shelf internal goodies. Wade Corners Nelsen Auto Tech did a great job building it to handle the Procharger.